An ongoing tradition! 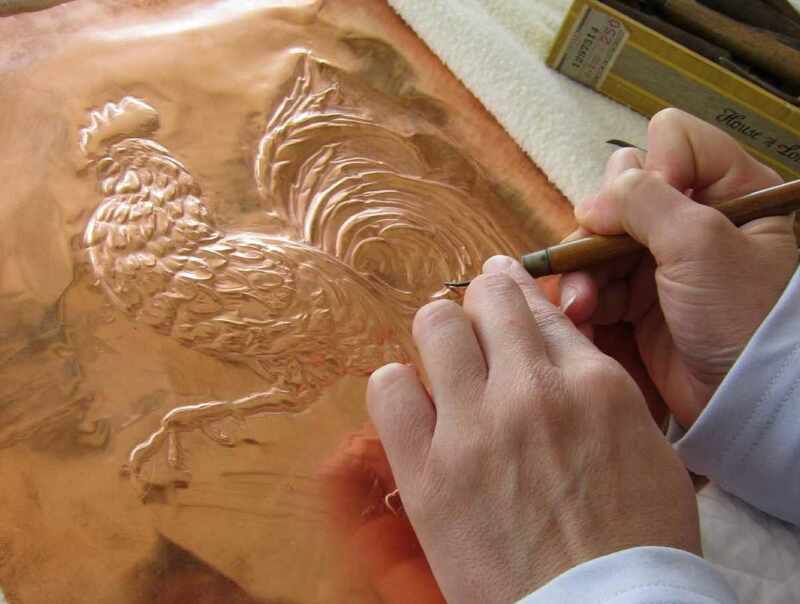 Witness how a passionate artisan and his family have been bringing the noble medium of embossed copper to life since 1927! 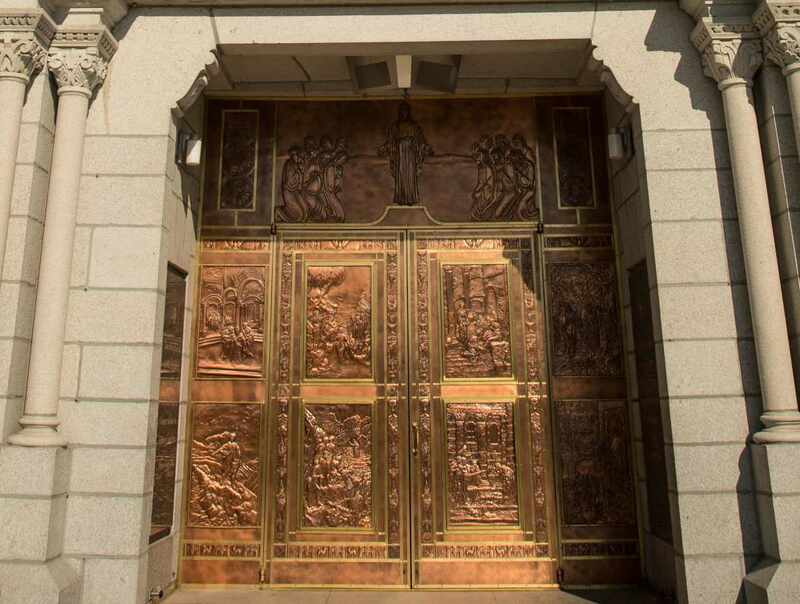 Started by the artist Albert Gilles, who crafted the doors of the Sainte-Anne-De-Beaupré Basilica. View exclusive pieces and architectural works erected around the world. 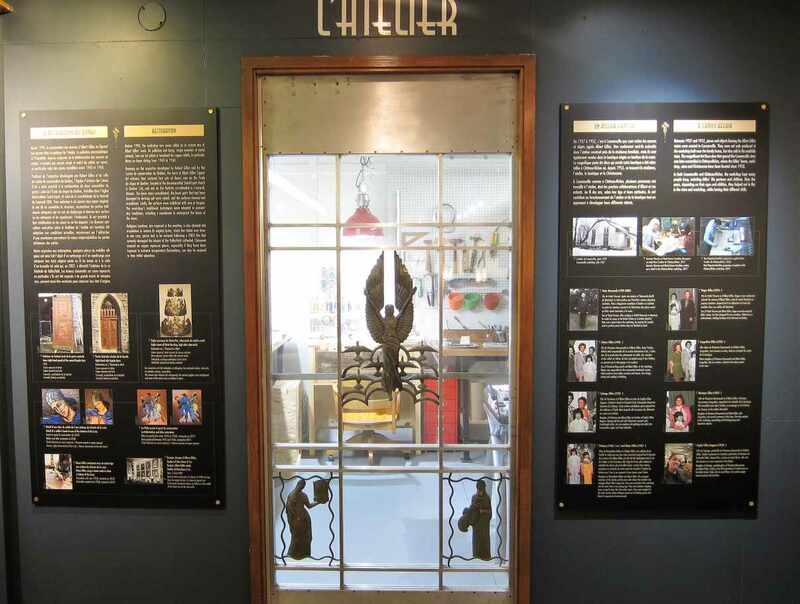 Visit our two museums & gift shop with our unique creations. Customized Christmas or corporate gifts! 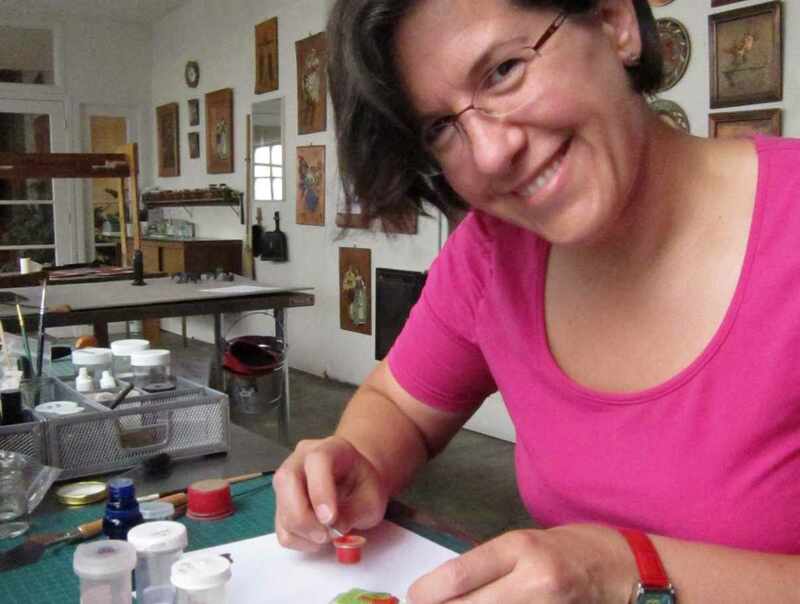 Embossed copper workshop for groups upon reservation.